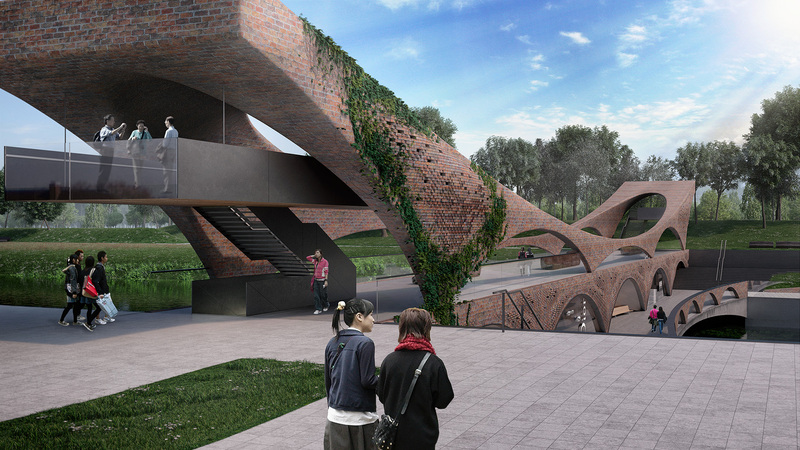 The design of two bridges has been based on local history and culture of Nanjing. 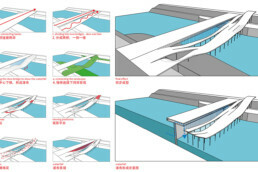 Both designs have their own focus, but the overall design philosophy is consistent. 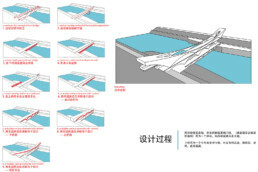 Considering the need for people to cross the bridge quickly we divide the bridge into two, one bridge to meet the function, one bridge for enjoyment. 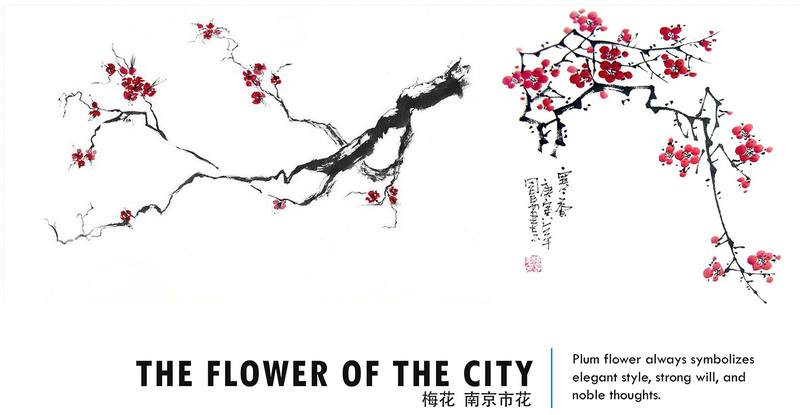 The concept is metaphorically combining the city flower of Nanjing, the plum blossom as the main element, with the classic repertoire of “The Peony Pavilion” of Kunqu Opera. 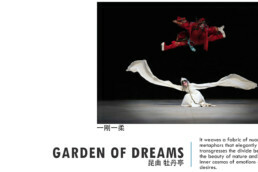 The new garden landscape has been created. 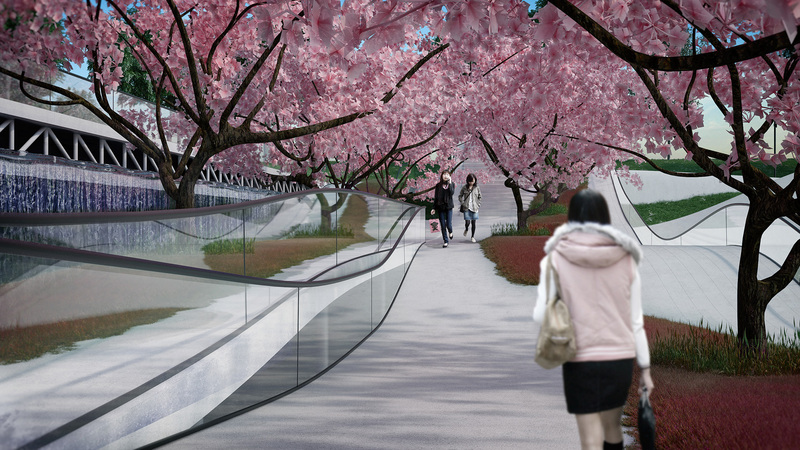 The bridge connects both sides of the river through a “garden”, by creating a unique pedestrian crossing experience. 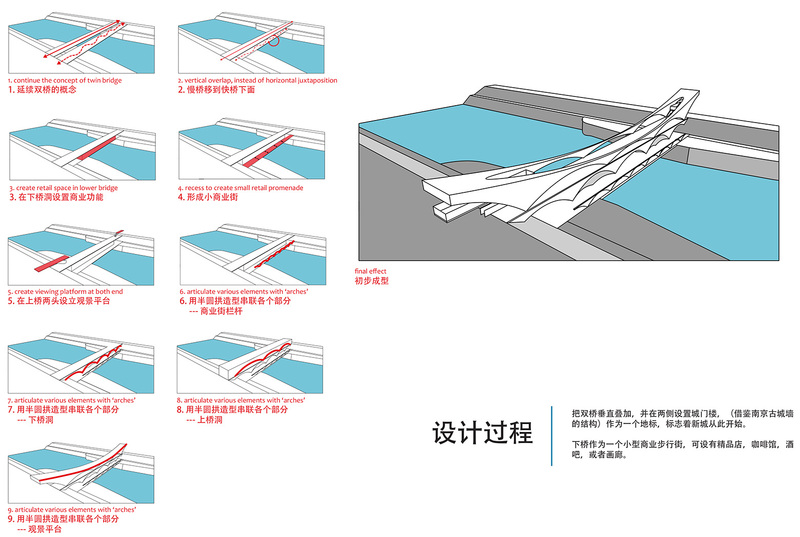 The natural waterfall formed by the gate is integrated into the design of the bridge in both schemes. 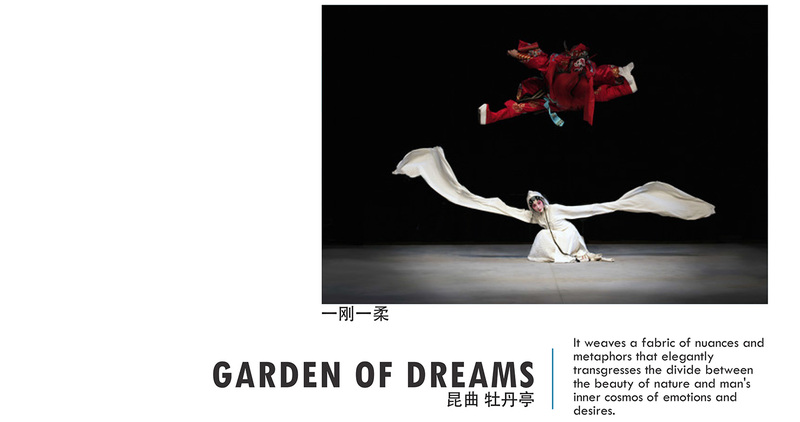 Garden of Dreams. 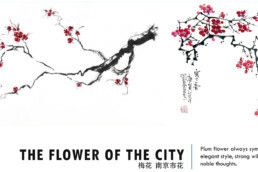 Chinese classical garden, the perfect poetic combination of ancient and modern architecture. 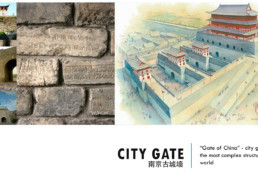 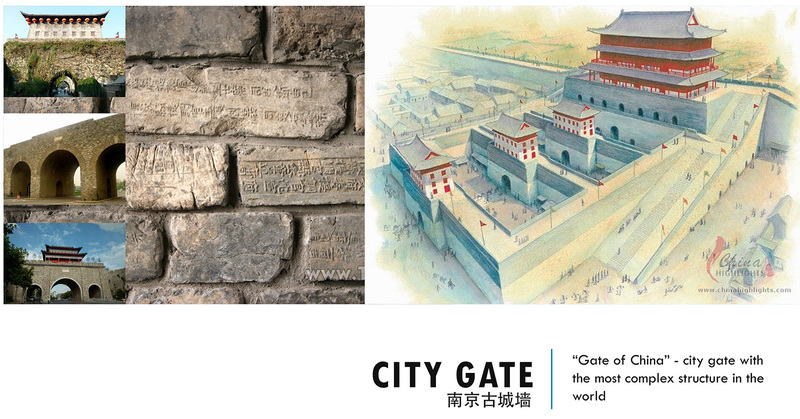 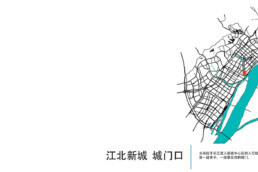 Drawing on the form of Nanjing ancient city wall, designing the landscape bridge into a landmark, the modern architectural techniques reinterpret the concept of the city gate. 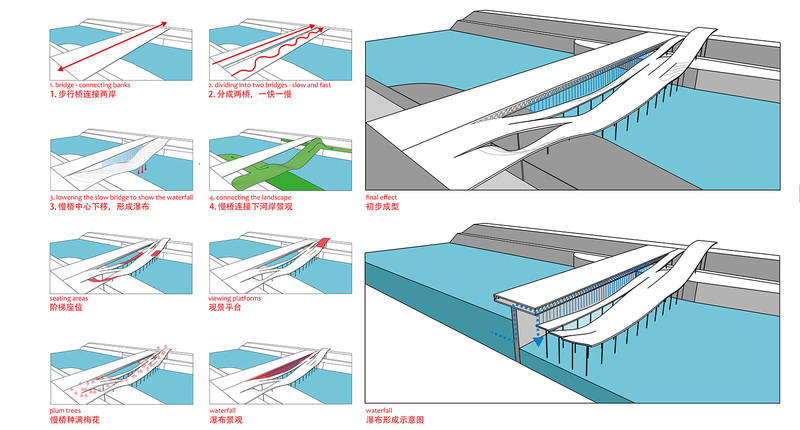 City Landmark with various levels: the viewing platform, the upper and the lower bridge with some additional functions. 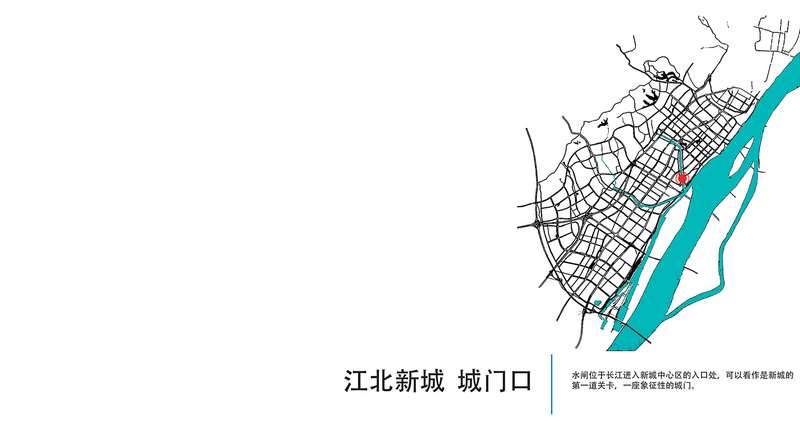 ORTLOS team: Ivan Redi, Xinyu Xie, Dragan Danicic, Djordje Kitic.